For years, those who had hoped and prayed for his death were repeatedly disappointed by a photo, a news clip or a commentary in that unmistakable style. The rumours always proved unfounded. Fidel Castro, who had dodged some 600 attempts on his life orchestrated by the CIA, was very much alive and making the most of his twilight years. There were no rumours this time. His brother Raul, voice quavering with emotion, read out a brief statement on TV and a sombre stillness descended on the Cuban archipelago. Outside Cuba, Twitter feeds buzzed and the corporate media saturated our inner recesses with words and images conveying, for the most part, how the global capitalist elite view Fidel’s life and legacy. In US allies such as Australia, it will be difficult for those who admire Fidel and feel a sense of loss at his passing to be heard amid this din of demonisation. A propaganda offensive against Fidel and the Cuban Revolution has been unleashed across the planet, and a new “battle of ideas” — a concept promoted by Fidel — is now raging over his legacy. Some of this demonisation is of the relatively sophisticated, leftist variety. At the tabloid end of the spectrum is the Murdoch media empire, which claims Fidel led a double life. In this version, lack of actual evidence notwithstanding, the austere revolutionary was just a front behind which Fidel lived a life of luxury with numerous mansions, a private island and a special room where he sated his lust for teenage girls. Dead or alive, Fidel is a dangerous subversive. He must be denigrated, demonised or — in the language of subservient Western academia — “deconstructed”. The battle of ideas over Fidel’s legacy must be joined by those for whom Fidel has been a political compass and a spiritual guide in the secular sense. Our best weapon is the unvarnished truth. In countering lies and half-truths, we should resist the temptation to idolise or idealise Fidel. Between the extremes of hatred and sycophantic adulation, there is the need for critical, nuanced reflections on Fidel’s contributions to revolutionary thought and practice from his side of the struggle for socialism. In this battle we are joined, first and foremost, by the millions of Cubans committed to the continuity and renewal of Cuba’s socialist project. This is the stage from which Fidel set out to change the world and, to a degree, succeeded. For instance, would a pregnant woman in a remote East Timorese village be seen by a doctor today if not for Cuban medical personnel and medical training? How much longer might apartheid have dragged on in South Africa if Cuban blood had not been shed in the sands and jungles of Angola and Namibia? Would Venezuela’s Bolivarian socialist revolution exist? According to Venezuela’s late President Hugo Chavez, probably not. Cuba’s feats of socialist humanism are the work of multitudes, not an individual. But Fidel had come to symbolise those feats and their anonymous heroes. Thus “Fidel” is something more than an individual. Fidel, in this wider sense, is certain ethical and political principles and ideals; a cause and a devotion to that cause. It is adherence to principles but a rejection of dogmatism and sectarianism in the struggle for a better, socialist world. Fidel’s essential message is one of hope: that we can reverse the gradual descent of global capitalism into a 21st-century barbarism, besieged by ecological collapse, if we can only unleash the power of masses of ordinary people acting together with a shared vision and strategic compass. “Fidel” is faith in humanity, in the noble side of our human nature; in our capacity for heroism, compassion and reason. “Fidel” is, above all, solidarity in a selfish world. It is asking what we can contribute and share rather than what we can plunder and hoard. It is worrying about the infant mortality rate in Western Sahara and the waves lapping at the doorsteps of Pacific islanders — and doing something about it. “Fidel” is internationalism: the rejection of subservient seclusion behind our white-picket fences and national borders decked out in razor wire. Australia doesn’t have a revolutionary tradition like that of Cuba. After the European invasion and dispossession of its Indigenous peoples, it developed as an outgrowth of British imperialism. Relative stability and prosperity for most has blunted radical urges and channelled them into the English gentleman’s game known as parliamentarism. The next wave may just do that, opening the way to a very different kind of Australia. Call it socialism or call it whatever, it will have to bury capitalism. 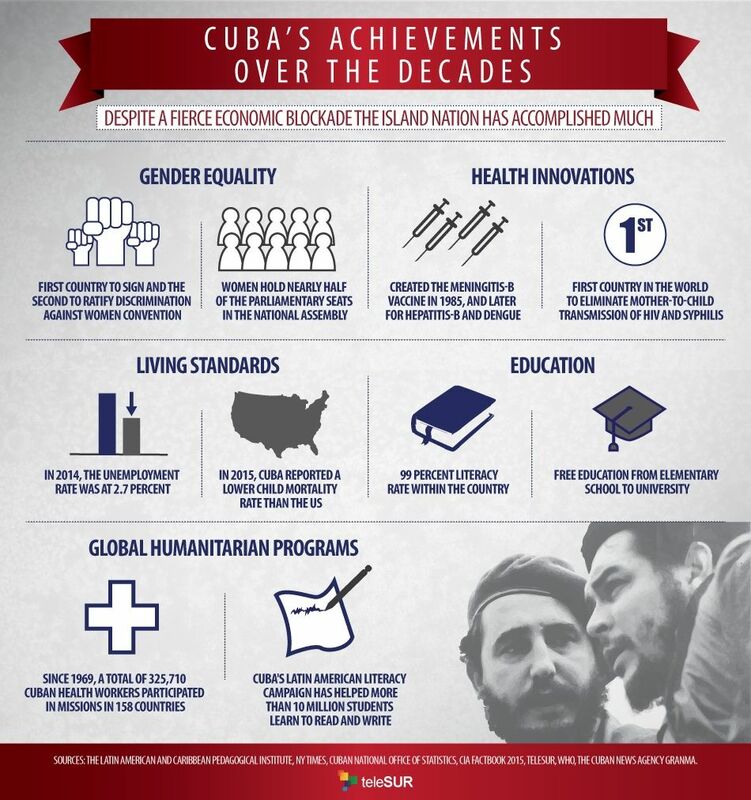 “Fidel” is daring to dream of such a revolutionary transformation of our own society, and working patiently towards it in ways that are meaningful to each of us, respecting each other’s contributions and seeking the path of principled unity. “Fidel” is contributing our little grain of sand to the revolutionary hourglass, recalling that he began his struggle with a handful of idealistic youth with hardly a cent among them.